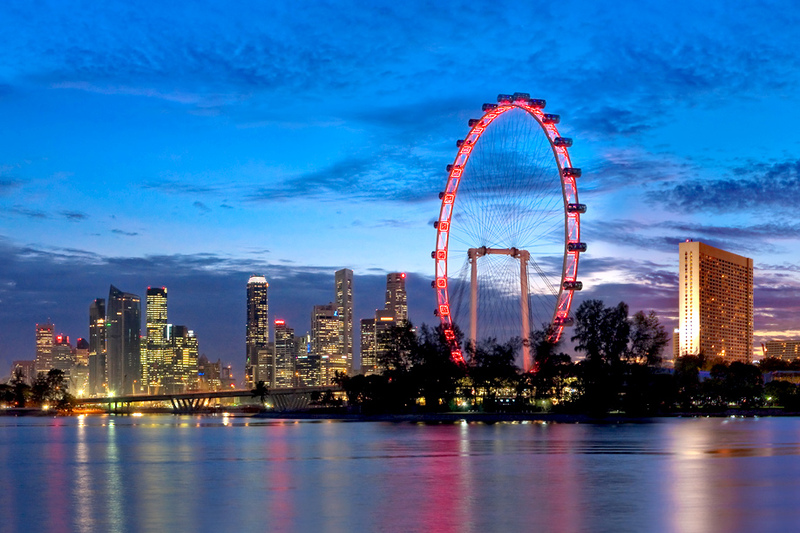 Singapore is in fact one of the most enjoyable cities in Southeast Asia. Experience the thriving nightlife, take delight in a wide variety of art and music performances and Enjoy the rhythm and beat of a city that reverberates with energy every moment. 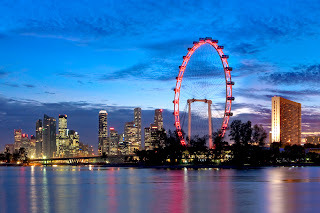 2 Days Singapore Tripper Pass , which includes: Universal Studio, Sentosa Tour (Sentosa Cineblast, Desperados, Cable Car, Underwater World, Butterfly Park & Insect Kingdom,Tiger Sky Tower, Songs of the Sea, Night Safari, Singapore Flyer & Duck Tour, Singapore Zoo, Jurong Bird Park, Hippo River Cruise, City Experience tour, and lots more! You will impress by Dubai City Tour the professionalism of the staff are the coordination of the event is 100% efficient. You can swim, get a kiss and pushed with the Dolphin.